Trailer for upcoming Hong Kong film "The Adventurers"
"The Adventurers" features a star-studded lineup with Andy Lau, Shu Qi, Tony Yo-ning Yang, Zhang Jing Chu and French actor Jean Reno. It is produced by Andy Lau himself and directed by Stephen Fung, who returns from his stint in Hollywood as a producer and director in the AMC series "Into the Badlands". He also reunites with girlfriend-turned-wife Shu Qi in this production. 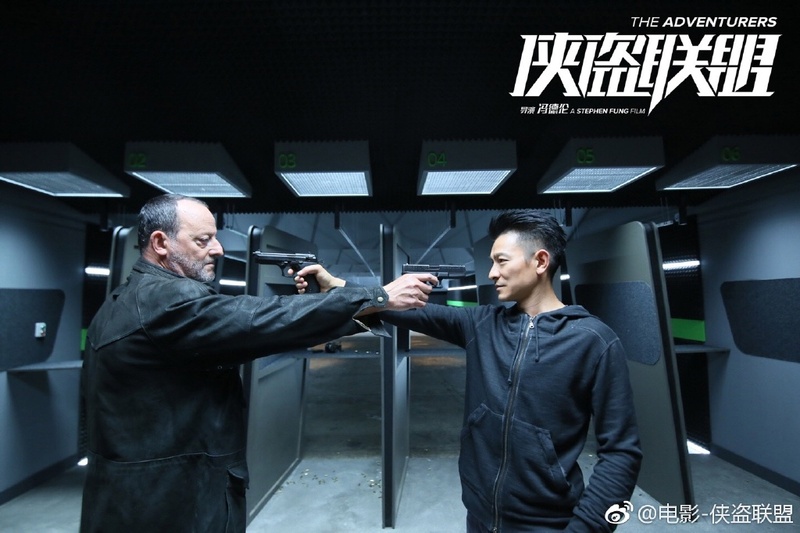 After his recent release from prison, infamous thief Cheung Tan (Andy Lau) plots a heist with his partners Xiao Bao (Tony Yang) and Ye Hong (Shu Qi) to steal precious jewels in Europe, while French detective Pierre (Jean Reno), who has been hot on Cheung’s trails for many years, must capture this gang of thieves on one draft. Asian Film Vault: Trailer for upcoming Hong Kong film "The Adventurers"